The nation’s highest court will soon rule on the legality of the practice of holistic college admissions. We happen to believe the legality of the practice will be upheld. In another indication of the eyeballs that will be closely watching the Fisher v. University of Texas at Austin lawsuit, Harvard University recently filed a motion to delay a lawsuit brought against the school. And why? Because the university feels that the lawsuit brought against Harvard, one filed in November by an anti-Affirmative Action group, will address the same fundamental issue as the case that will be argued before America’s highest court. And that issue is whether holistic college admissions policies violate the equal protection clause of the Constitution’s Fourteenth Amendment. As articulated in a piece on the Affirmative Action suit in “The Harvard Crimson,” “Despite recent scrutiny, Harvard has repeatedly defended its use of race as one factor among others in admissions decisions; in a May statement, University Vice President and General Counsel Robert W. Iuliano ’83 said the College’s policies are ‘fully compliant with the law.’ The motion filed to delay the lawsuit Harvard currently faces, however, seems to acknowledge that the Supreme Court’s ruling in Fisher could offer a new interpretation of the legality of race-based affirmative action policies. ‘The disposition of Fisher has the potential to significantly affect this litigation because [Fisher] presents the Supreme Court with an opportunity to clarify the law governing how public universities may consider race in the admissions process,’ says the motion, which Harvard filed in a federal district court on Monday.” It sure does. Fisher v. University of Texas at Austin could well be the most significant case about college admissions ever brought before the Supreme Court (arguably more so than the Michigan case). Harvard, for one, is anxious to know what the outcome will be of this case, one that we’ve been writing about on the pages of this college admissions blog for quite some time now. We’re eager to know the outcome, too! 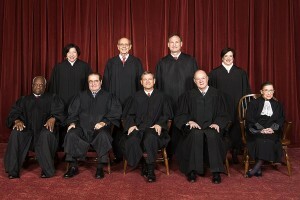 Will holistic college admissions withstand the scrutiny of Justices Scalia, Thomas, Roberts, Alito, et al.? 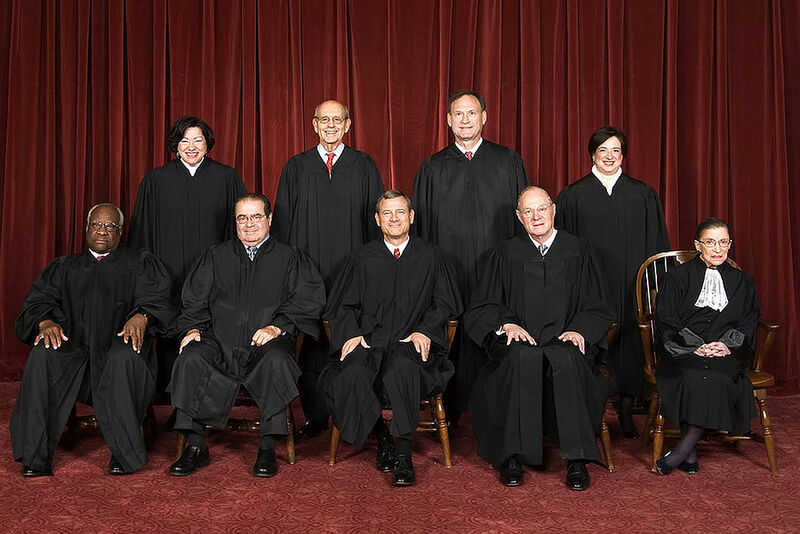 Will Justice Kennedy once again be the all-important swing vote? Only time will tell.